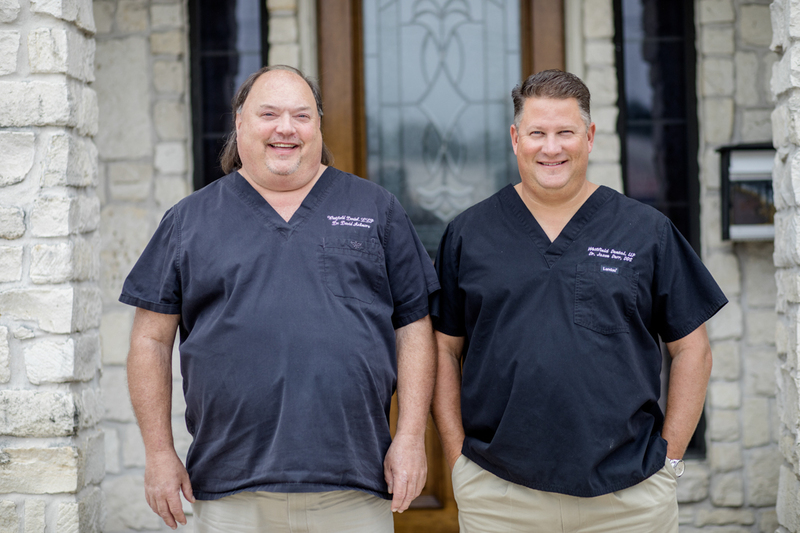 Contact us to schedule an appointment in our Houston Cosmetic & Family Dental office. We look forward to meeting you and taking care of your dental needs. Click on the links below to learn about our doctors.